The tricities are made up of smaller subcommunities in the lower mainland. 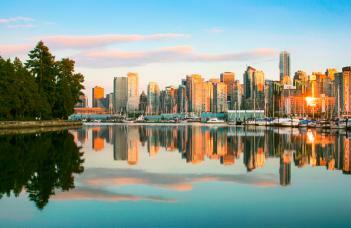 Close to larger communities such as Burnaby and Surrey, the tricities consist of Coquitlam, Port Coquitlam, Port Moody. Smaller neighborhoods include Anmore and Belcarra. The tricities host some of Vancouvers most serene landscapes, and are a hub for smaller, local businesses. There is so much to explore, so choose a community and get familiar!